I have always maintained that Toronto is a city of neighbourhoods, each with it's own flavour. 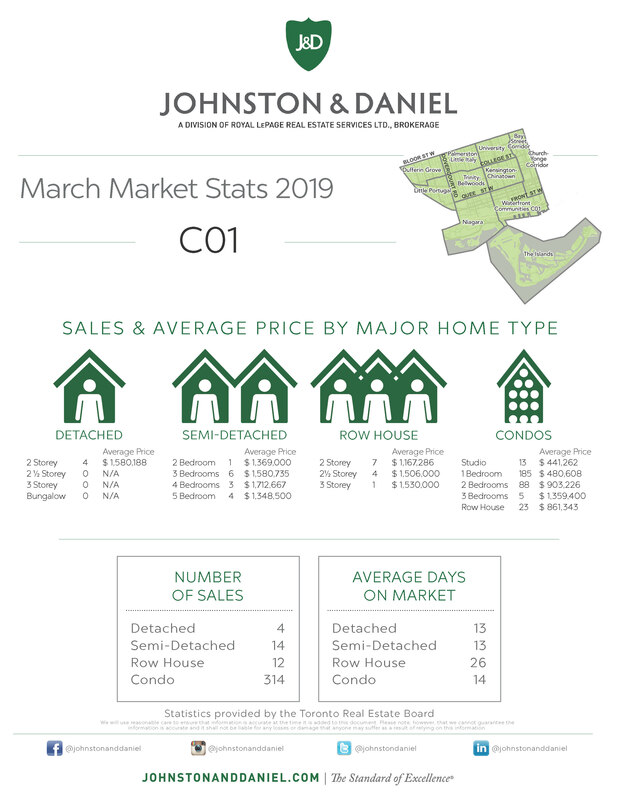 No matter what type of environment you want to live in, there's a home or condo for you in Toronto. Despite the fact that each neighbourhood has it's own real estate parameters, real estate statistics for Toronto usually get published as one lump average. 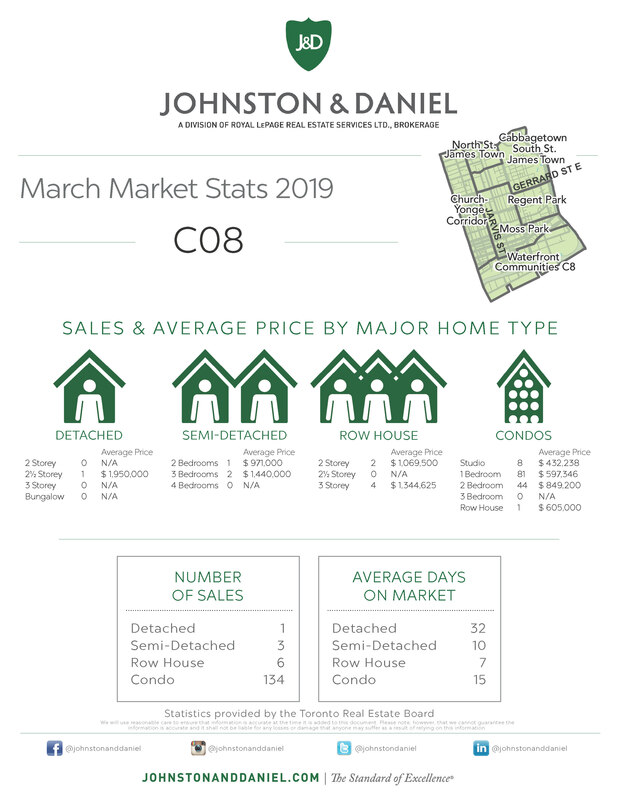 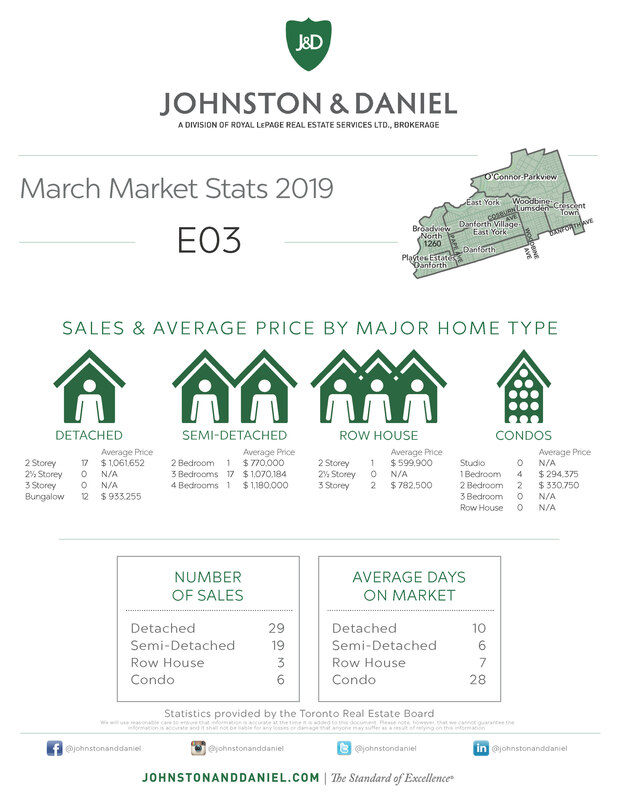 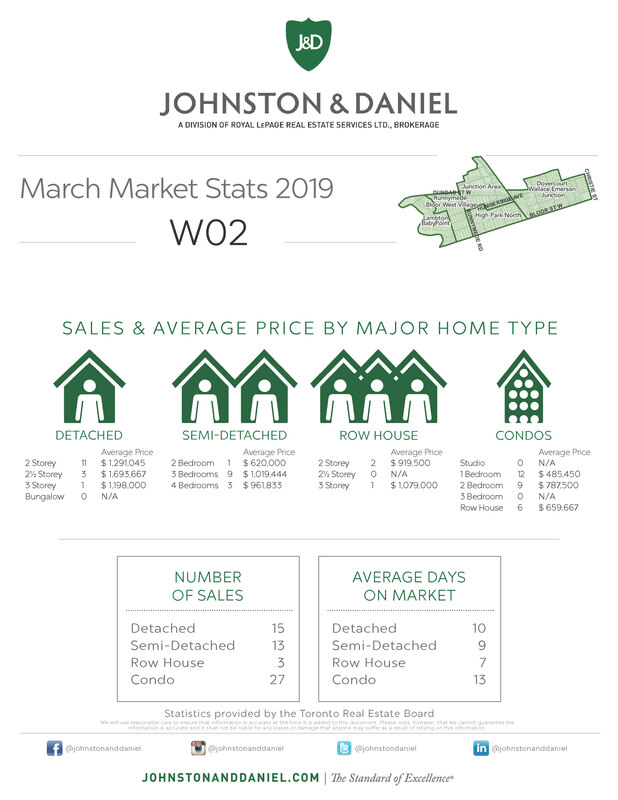 While that may give you a general idea of where the market is going (and I do publish those general figures - click here to see them), these statistics will not tell you what is happening in your neighbourhood or in the neighbourhood you want to move into. 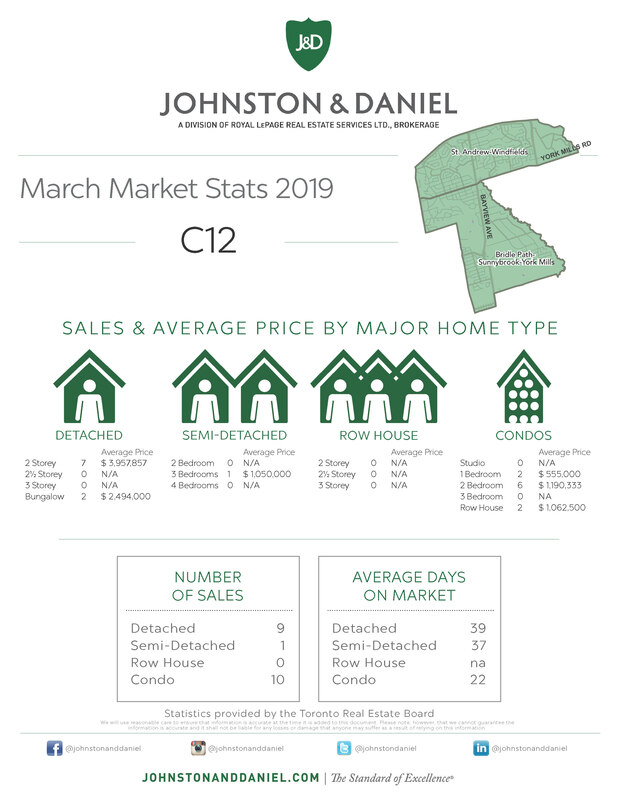 In order to help close that gap, I am going to be publishing monthly statistics on some selected areas of the City ... areas where I have tended to do most of my sales. The statistics are grouped by TREB area, and each area is composed of several neighbourhoods. 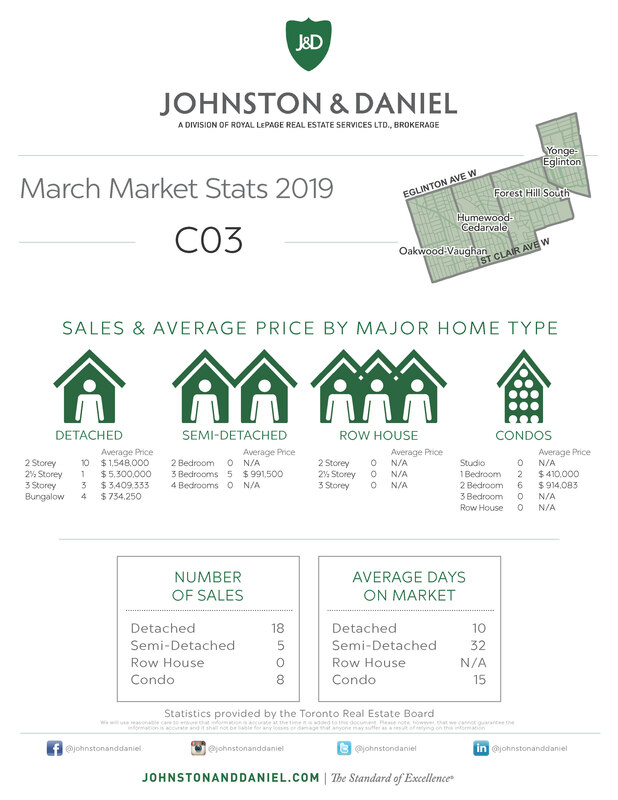 If the area or neighbourhood that you're interested in is not covered, contact me, and I'd be pleased to provide the relevant statistics to you. Remember, statistics are only one piece of the real estate puzzle, and a very general one at that! 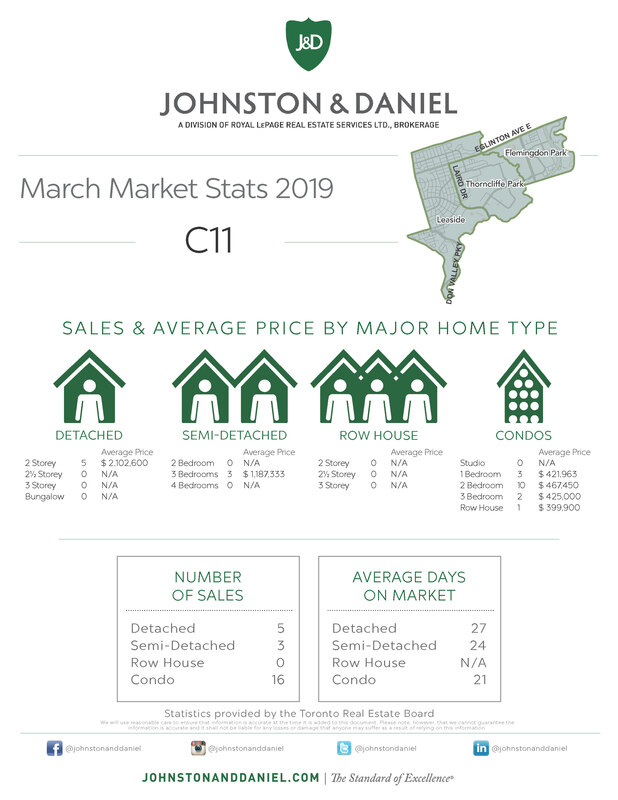 I love to talk Toronto real estate ... feel free to contact me with your questions ... 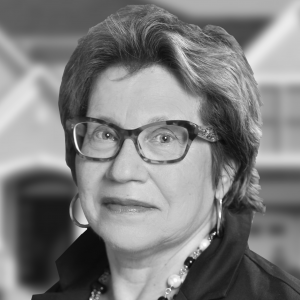 I'm here to help!